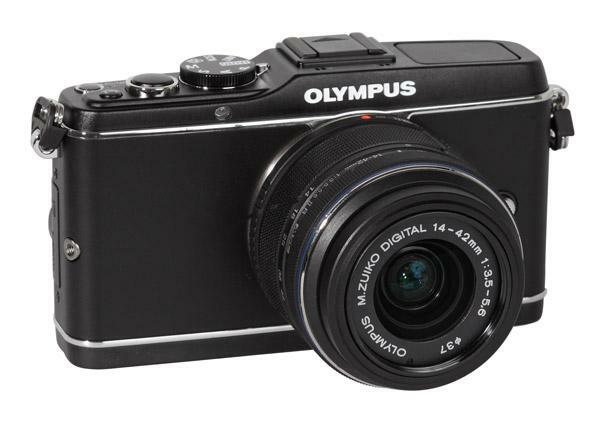 The compact Olympus E-PL3 has a retro body design and is available in different colors. The camera has a large swivel LCD on the back which allows the user to flip the monitor up and down. This is handy but is not as flexible as a swivel monitor that allows side-to-side movement. 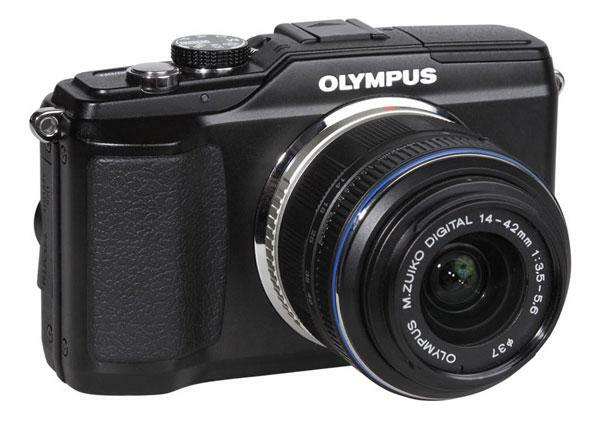 The LCD screen is a standard TFT screen instead of the OLED system used by the Olympus E-P3. The diminutive Nikon 1 series of cameras, including the J1 reviewed here and the coming V1, introduces the new CX-format CMOS sensor to the interchangeable lens, mirrorless camera field, which we dub Compact System Cameras. The sensor is smaller than APS-C and Micro Four Thirds sensors, coming in at a 2.7x multiplication factor using standard 35mm focal length designations. The 10.1-megapixel sensor has a native speed of ISO 100, with speeds up to 3200, and 6400 with a 1 EV push. 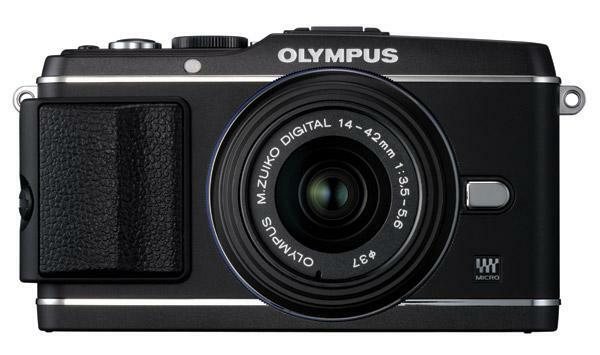 Olympus Pen E-P3: Is It An M9 For The Rest Of Us? The half-frame 35mm Olympus Pen F was introduced in 1963 and featured none other than the late W. Eugene Smith, cigarette dangling from his lips, in magazine ads of the time. Its latest digital incarnation, the E-P3, is built using the Micro Four Thirds system that unlike the Pen F is not half-frame and uses the same chip size (17.3x13mm) as the standard Four Thirds system. Like the original Pen F, it’s an extremely sophisticated camera wrapped in a compact, interchangeable lens body that delivers SLR performance and lots more. The E-P3 is the flagship of the Olympus Micro Four Thirds system and part of a family of compact cameras that includes the E-PL3, E-PM1 a.k.a. Mini, new lenses, and a clever little wireless speedlight. The Olympus E-P3 is the follower of the E-P2 and E-P1, the first Olympus Micro Four Thirds cameras that were offered as “retro style cameras”. 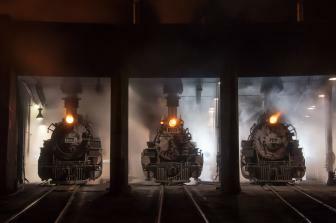 The E-P3 offers the same image sensor as the E-P2, with a nominal resolution of 12MP, but the E-P3 uses a newly developed image processor unit called “TruePic VI” plus offers some enhancements in the AF-speed. The automatic focusing system is really fast and showed a very good performance during our tests. In addition it has some special modes like “AF tracking mode”, which will help both photographers and videographers. 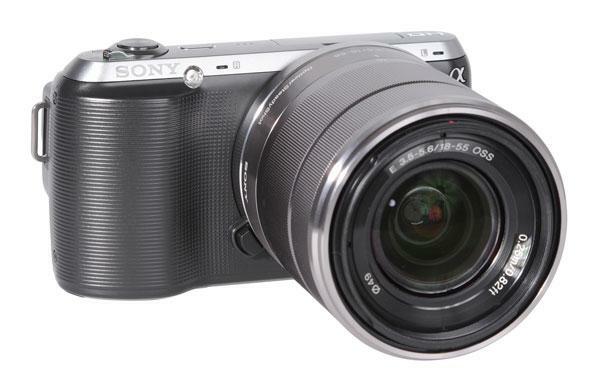 The Sony NEX-C3 is an ultra compact CSC (compact system cameras) system with an APS-C sized sensor. 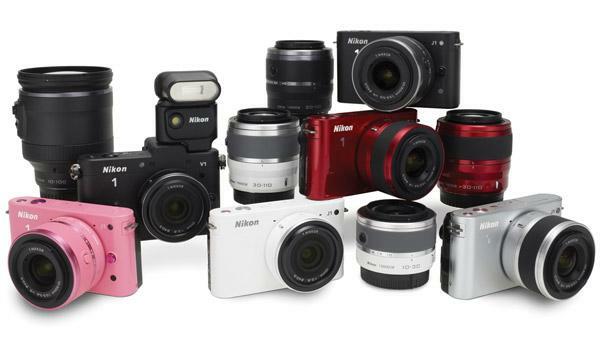 The camera offers a resolution of 16 MP (megapixels), which is similar to some Sony SLT cameras like the SLT-A35. The main difference in the concept of the NEX cameras is the very compact body and the fact that the camera doesn’t work with an optical or electronic viewfinder, but only with the LCD screen on the back as viewfinder and control monitor. 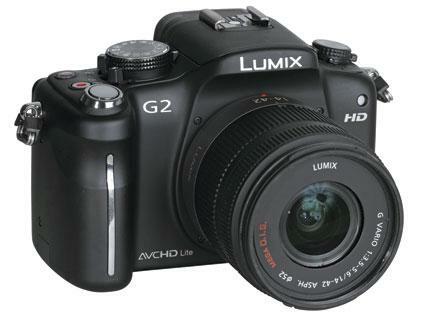 The Panasonic GF3 is the successor of the GF2. 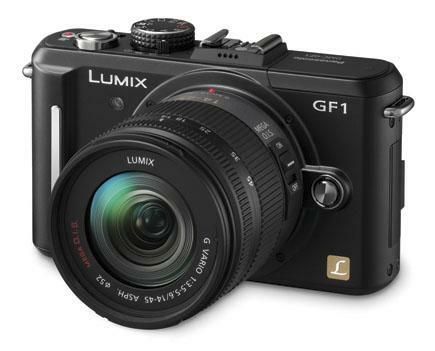 The new camera is 17 percent smaller and 16 percent lighter than the GF2, making it an extremely compact camera. Due to the reduction of body dimensions there are some elements missing which were part of the GF2--no accessory shoe for external flash light systems and no interface for the optional ELV that could be mounted on the GF2. Is This the Best Leica Digital Yet? 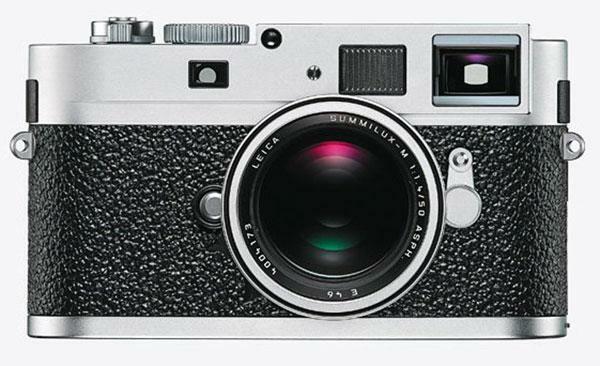 Having owned a (used) Leica M3 since the late 1970’s I can attest to the charms of working with a Leica camera. There is a certain heft and solidity of construction that speaks to its obvious longevity, which is juxtaposed with a deftness of operation, characteristics on display in the M3 in the stroke of the film advance lever and the sound and feel of the shutter release. For those who have experienced a Leica, that “aha that’s why” moment is quite unmatched by other cameras and it spoils you, in a way. Yet, working with a Leica for me has always had a certain awkwardness—witness the film loading in the M3, at least when compared with a sleek Nikon or Canon of the day, and the rangefinder focusing system, almost arcane in the world of autofocusing speed and accuracy. Yet, that awkwardness is not a true impediment and almost becomes part of the charm. With the recent announcement of the third PEN in this series from Olympus, which is now in Shutterbug test, the not yet discontinued E-PL2 has dropped in price to $599 (from Olympus, with 14-42mm kit lens), about $200 less than when it was first introduced and to me a good deal for what you get while you can get it. 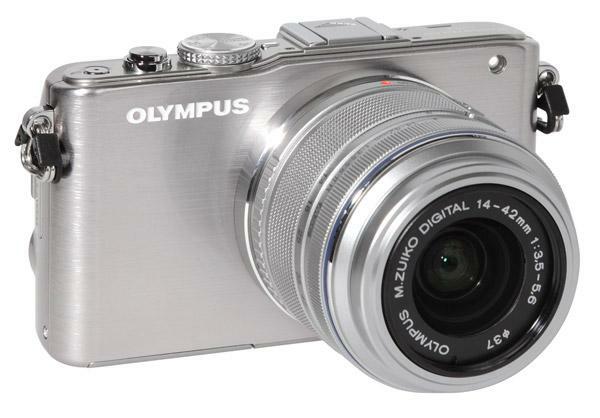 The 12MP (effective pixels) Live CMOS sensor Olympus E-PL2 adds to the charms of the first in the “PEN” digital series, the P1. (See Joe Farace’s excellent review of that camera at http://www.shutterbug.com/content/olympus-e-p1in our Jan, 2010 issue) The PL2 adds a larger and higher resolution viewing screen, expanded accessories using the special plug-in adapter, an enhanced control setup and expanded Scene and Art filter modes. 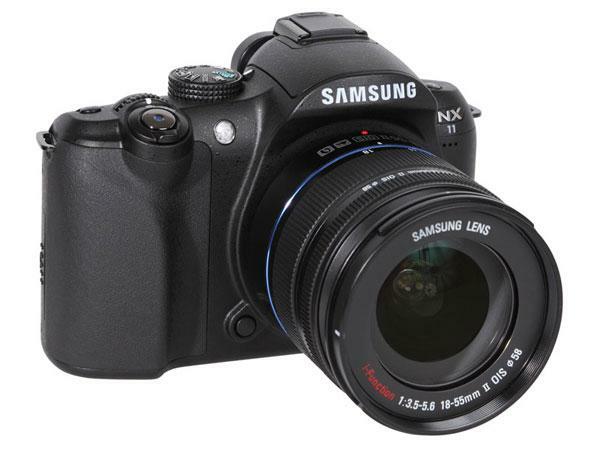 The Samsung NX11 is the follower of the NX10. 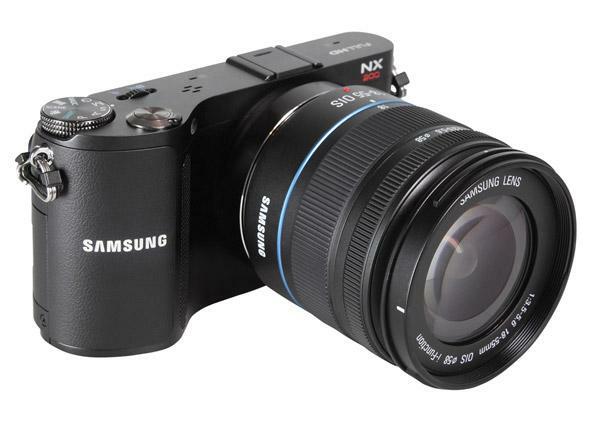 Like the NX10 it is a compact system camera with an APS-C-sized sensor and a nominal resolution of 14.6 MP. The most important difference to the NX11 is the “i-Function” technology, which allows the user to set up image parameters very quickly and intuitively. The NX11 offers this technology right out of the box; the NX10 now offers “i-Function” via a firmware update. 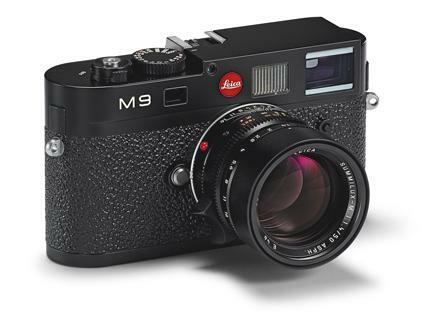 The first digital Leica M with a full-frame, 24x36mm sensor (active area 23.9x35.8mm), the M9 offers 18-megapixel capture and unrestricted coverage with nearly the entire range of Leica lenses past and present, including extreme wide angles. 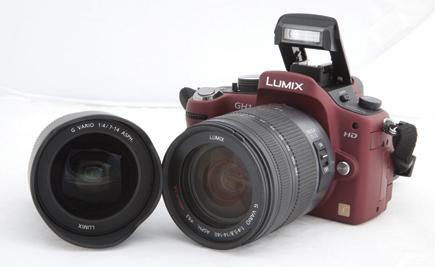 Micro Four Thirds format cameras promise of compact size, reduced weight, and versatility approaching a D-SLR. I recently had the opportunity to work with the Panasonic Lumix DMC-GF1 to see how it fulfilled those ambitions. 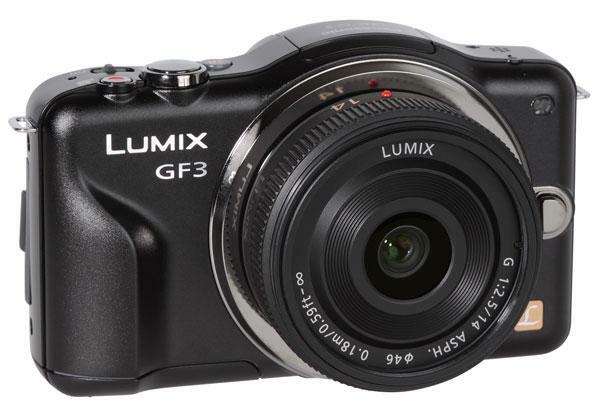 Panasonic is one of the primary supporters of the Four Thirds format system that utilizes a standard sensor and lens mount that allow you to use lenses from other companies supporting the format, including Olympus and Sigma.